What a day to celebrate! 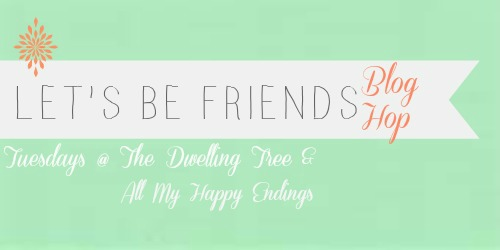 This is the 50th week of the Let's Be Friends blog hop! Thanks for joining us on this special day. Chelsee and Tiffany are extremely delighted to see the way this hop has grown and love to see your faces each week! "And now you know the truth about my weight"
Hey everyone! This is Tiffany this week. People! Your posts were seriously SO GOOD this past week. I had SUCH a hard time choosing this week's feature. I feel that this post needed to be shared. 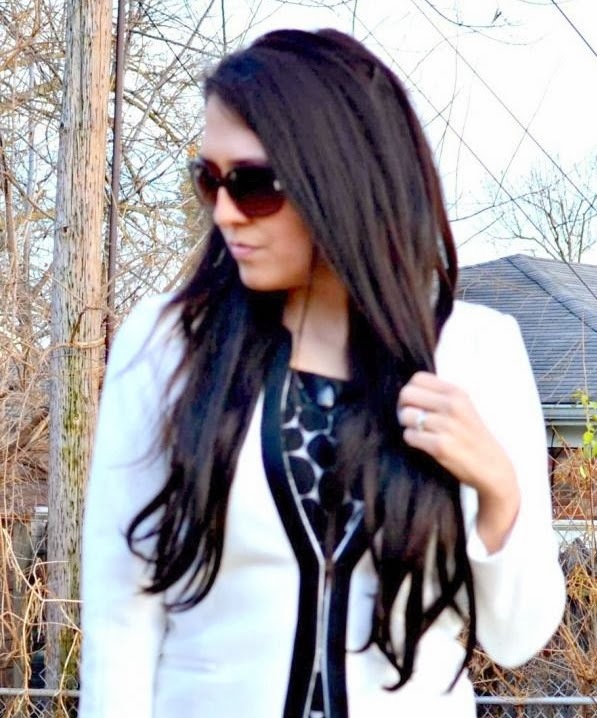 Codi is a beautiful blogger who loves books, pups, coffee, and helping others. I have fallen in love with her blog. She needs to be discovered by everyone! Her blog is called the Art of Balance and is her place of finding calm amidst anxiety. I love that because I seach for that daily myself! This post gave me chills. 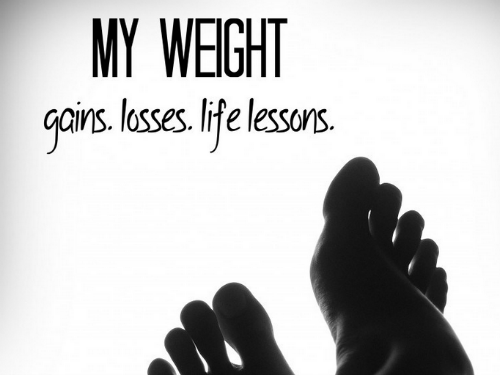 I loved the raw honesty and vulnerability that Codi shared with her readers regarding her thoughts on her body, weight loss, and the ups and downs that she is experiencing. I think every woman can relate to Codi. We always compare ourselves to when we were in the "best shape in our lives". 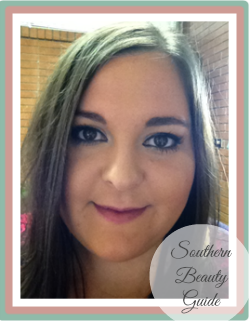 This heartfelt post examines where she has been, where she is, and where she is going. This post is written so lovely. I have been there. I know so many woman who are in her shoes now. Thank God for people who are able to share their wounds for the benefits of others. I forwarded this post to several of my friends who I know would relate and find her post so relatable and encouraging. 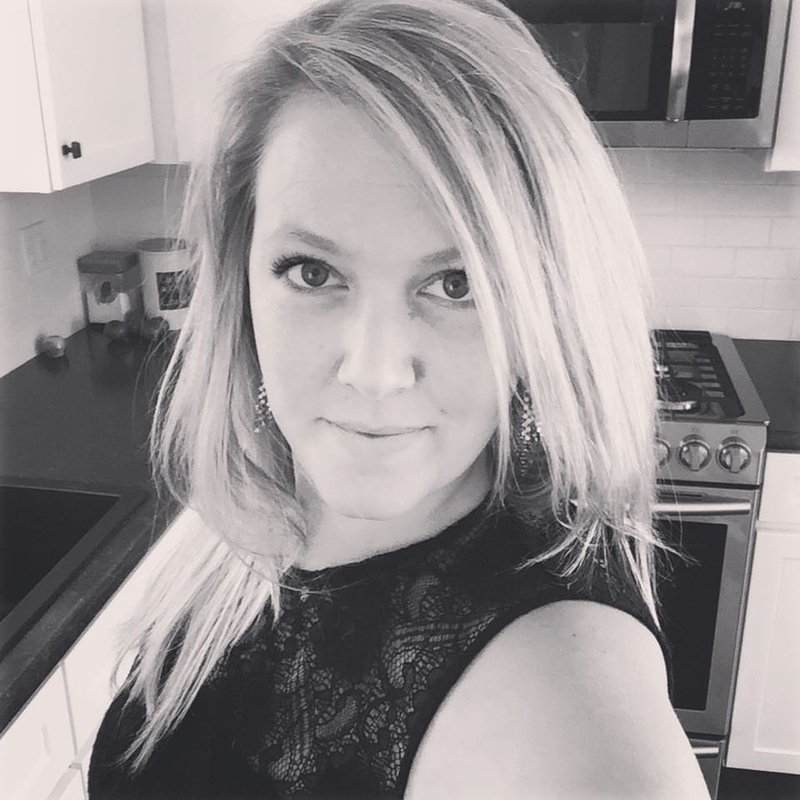 Thank you Codi for writing a post that so many women are thinking but terrified to share with others.